21st April 2018: “We all reach a point in our lives and careers, where we understand what matters the most to us. For me it is creating music. That is what I live for, what I feel I was born to do. Last year, I quit performing live and many of you thought that was it! But the end of ‘live’ never meant the end of Avicii or my music. Instead, I went back to the place, where it all made sense – the studio. Avicii was found dead in Muscat, the Capital city of Gulf of Oman. His death was announced by his management team. The statement read, “It is with profound sorrow that we announce the loss of Tim Bergling, also known as Avicii. The family is devastated and we ask everyone to please respect their need for privacy in this difficult time. No further statements will be given.” The cause of death was not specified. Avicii was just 28. Renowned Pop Superstar Madonna posted on Instagram a picture of Avicii and herself in the DJ booth, to pay her homage. It read, “So tragic. Goodbye Dear Sweet Tim. Gone too soon.” Avicii had helped Madonna to produce her last album. Avicii was loved by people for whom he had DJ’ed. At Swedish Prince Carl Philip and bride Sofia’s wedding reception in 2015, Avicii DJ’ed to enthrall the esteemed guests. “We had the honor to have known him and admired him both as an artist and the beautiful person that he was,” mourned the Royal couple Sofia and Prince Carl. Tim Bergling, aka, Avicii was born to actress Anki Laden and Klas Bergling in Stockholm, the Capital City Sweden on the 8th of September 1989. Very little is known about Tim’s growing up years. Tim Bergling is a gifted talent, who became popular by the name AVICII as a DJ, musician, remixer and record producer. His name AVICII signifies ‘the lowest level of Buddha hell’. 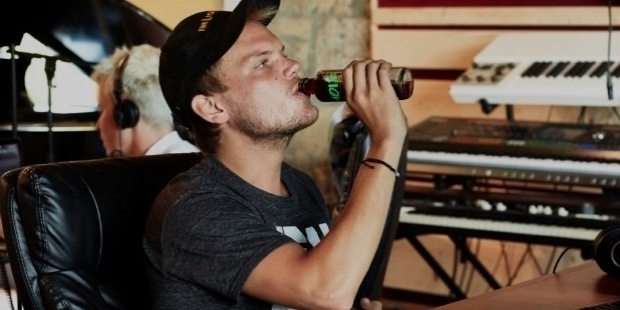 At the age of 18, Avicii signed on with the Dejfitts Plays label in May 2007. In 2010, he released ‘Seek Bromance’, which became a superhit song to reach the ‘Top 20’ in Sweden, Belgium, France, Netherlands and UK. Avicii signed with the European A&R Team with EMI Music Publishing in October 2010. ‘Levels’ was released by Avicii in 2011. 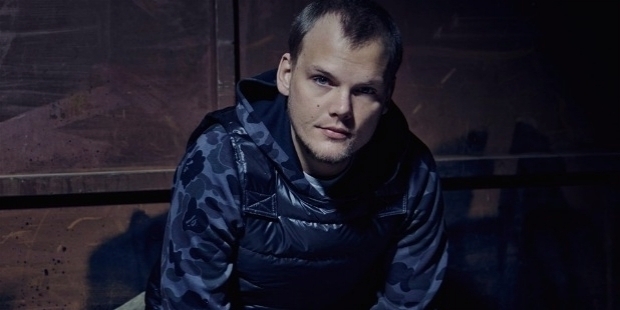 The song, produced by Avicii, brought him into the mainstream. ‘Levels’ contained the vocal sample from ‘Something’s got a hold on me’, the 1962 gospel-inspired song by Etta James. Topping the charts in Sweden, Hungary and Norway, ‘Levels’ reached the ‘Top 10’ in UK, Netherlands, Italy, Ireland, Germany, Greece, Austria, Denmark, Belgium, Slovenia, Finland, Croatia and Bosnia. At the 2012 Grammy Awards, Avicii’s collaboration track with David Guetta ‘Sunshine’ was nominated in the ‘Best Dance Recording’ category. ‘Last Dance’ song was released on the 27th August 2012, after being previewed on Pete Tong’s Show on BBC Radio on 23rd March 2012. Avicii's UMF Remix with Madonna ‘Girl Gone Wild’ and ‘Super Love’ with Lenny Kravitz were premiered at the Ultra Music Festival 2012, in Miami. ‘Girl Gone Wild’ and ‘Super Love’ were released on the 20th of April and 29th of May 2012 respectively. His fan following grew larger and larger. ‘Silhouettes’ featuring Salem Al Fakir’s vocals reached the No. 4 spot on the Billboard Hot Dance Club songs and peaked at No. 5 on the UK Dance charts. Avicii performed at Lollapalooza Festival on the 4th of August 2012, in Grant Park, Chicago. In New York City, Avicii was the first DJ to headline the world-famous Radio City Music Hall on the 26th of September 2012. It was a historic moment for the DJ-musician! On the 26th and 27th of September 2012, Avicii performed two sold-out shows, with the support of Cazzette and Matt Goldman. The track ‘I could be the one’ with Nicky Romero was released on the 29th December 2012 via Bergling’s record label LE7ELS. Partnering with Ericsson, Avicii created the world’s first ‘Crowdsourced’ hit song, on the 9th of January 2013. 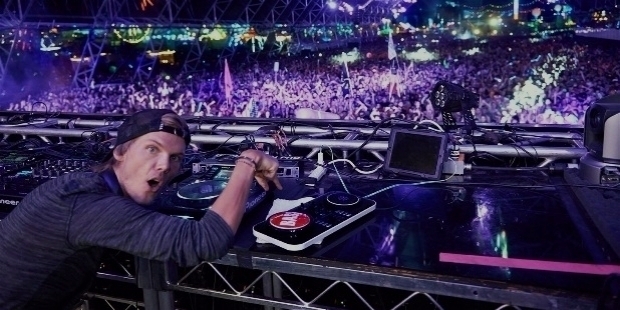 Fans sent basslines, effects, rhythms, melodies, and vocals, over the internet to Avicii. He created the final song titled ‘X You’ and produced it. ‘X You’ was released on the 26th February 2013. At the 2013 Grammy Awards, Avicii was nominated alongside Calvin Harris and Ne-Yo, Skrillex, Swedish House Mafia and John Martin, and Al Walser. For the first time, Avicii toured the South American countries in February 2013. His concerts in Argentina, Venezuela, Brazil, Chile, and Colombia became very popular. Ex-ABBA members Bjorn Ulvaeus, Benny Andersson and Avicii joined hands to compose ‘the’ anthem for the Eurovision Song Contest 2013. For the first time, the anthem was performed on the 18th of May, in the Final. ‘Wake Me Up’, Avicii’s first single from his album ‘True’ was released on the 16th of September 2013, after the song’s world premiere on the 14th of June 2013. Topping the Spotify Global Chart at No. 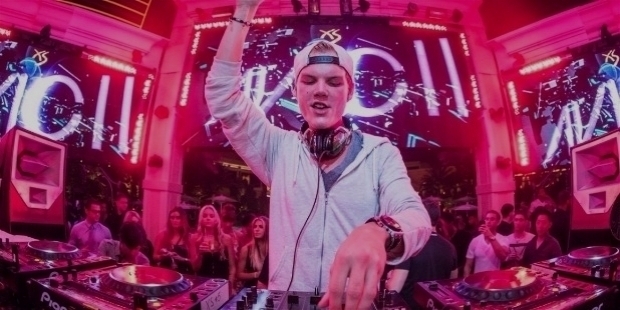 1, ‘Wake Me Up’ made Avicii ranked as No. 2 in ‘Most Streamed Artist Worldwide’. The song created a record by being on the No. 1 spot on Billboard Dance / Electronic Songs’ List for 14 weeks. Avicii’s ‘Wake Me Up’ sold an amazing 267,000 copies in its first-week sale, in the United Kingdom. It became the fastest selling single of 2013, in UK. The song went on top the charts in 20 plus countries in the world. Avicii was ranked No. 3 on the ‘Top 100 DJs List’, announced by DJ Mag on the 19th of October 2013. 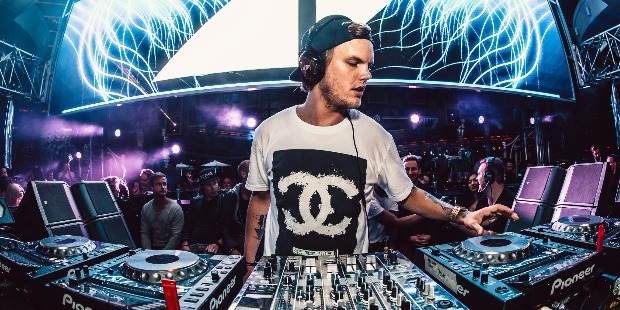 At the MTV EMA’s, Avicii won ‘Best Electronic’, his first award on the 10th of November 2013. 14 days later, he won the ‘Electronic Dance Music Artist’ American Music Award. 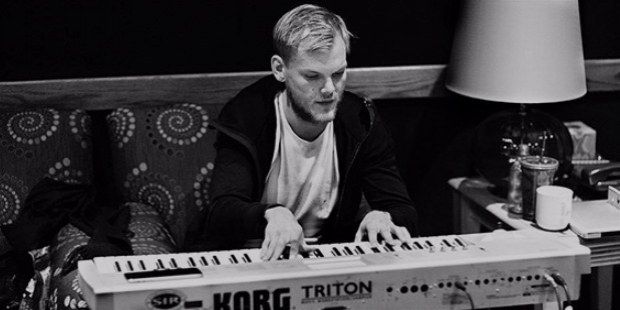 Avicii collaborated with Carlos Santana, Wyclef Jean and Alexandre Pires for the official FIFA World Cup Anthem titled ‘Dar um Jeito (We Will Find a Way)’, which was produced by Sony Music Entertainment. ‘Dum um Jeito’ was performed at the FIFA World Cup Closing Ceremony on the 13th of July 2014. Avicii performed live in Ibiza, for the last time on the 28th of August 2016. His health was becoming a major concern. His health was deteriorating because of excessive liquor consumption. In 2016, he was diagnosed with ‘Acute Pancreatitis’, the cause of his untimely death. “You have to give something back. I am so fortunate to be in the position, where I can actually do that. I feel lucky every day, when I wake up and am able to do what I love and make a living,” explained Avicii, behind establishing ‘House for Hunger’ in 2011 with Ash Pournouri, his Manager and Executive Producer. ‘House for Hunger is a charity dedicated to alleviating global hunger. Avicii and Pournouri wanted to showcase the ‘Spirit of Giving’ fostered by the house music community. ‘House for Hunger’ has helped raising funds for Laura Bush’s ‘The Feed Foundation. 2 million school meals were distributed throughout Africa. 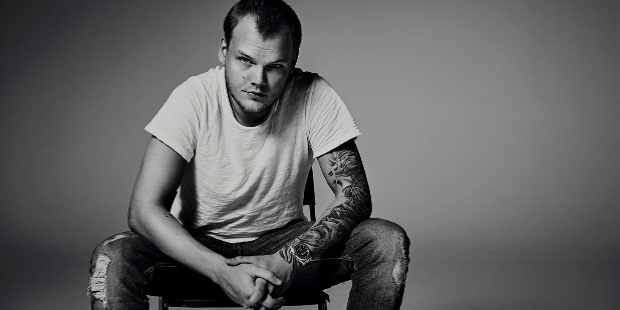 Avicii and Pournouri had donated $1 million to John van Hengel’s charity ‘Feeding America’.